Anyone unfamiliar with the local norms of elections in the Netherlands might find the political posters confusing. Who is STIP? And who is the guy with the moustache? In some Dutch municipalities, local elections are dominated by local parties. Delft boasts three this year: STIP (the student party), Onafhankelijk Delft (the moustache) and Stadsbelangen Delft (a new party this year, that is a break away from Onafhankelijk Delft.) The later two don’t have much weight on the city councils. STIP, on the other hand, is the second largest party with four. Otherwise, Delft tends to lean left. Housing a major issue, particularly as house prices rise. Everyone agrees more housing is needed, there’s less agreement on how to get there. The Socialist Party (SP) and Onafhankelijk Delft are both calling for an increase in social housing, STIP and the D66 both want more private market rentals while the CDA, VVD and Stadsbelangen Delft think more housing should be private. Nearly everyone wants there to be a focus on sustainable building practices. Student towns being what they are, there’s also a debate over whether to extend the opening times of bars and restaurants. STIP wants to allow businesses to decide for themselves while GroenLinks wants later hours for some venues but shorter hours for outdoor terraces. Stadsbelangen Delft wants longer hours except for student societies. As with other cities, there’s a move to eliminate cars in the city centre. STIP is pushing for this, together with GroenLinks. But other parties think the balance between pedestrians, cyclists and cars is fine. The CDA wants more parking for visitors. Everyone wants more cycle paths and no one want surveillance cameras. 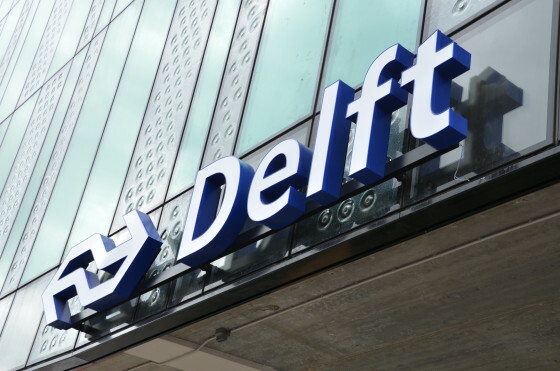 Taxes (as Delft’s are the highest in the country) and the seemingly unending construction around the train station also feature heavily in the discussion this year but the parties have fairly disparate proposals about dealing with both issues.